Thank you for choosing to stay at Seaside Laguna Inn and Suites with your pet. For the comfort and safety of all guests and pets, we kindly request that all pet owners act responsibly with their pets. 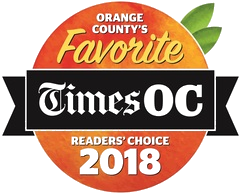 Voted Best Staycation Destination by Orange County Readers!